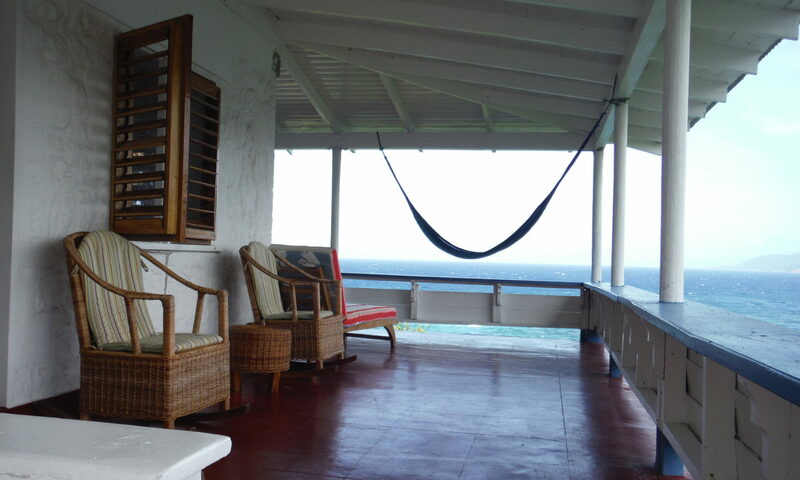 Blue Harbour – Jamaica, West Indies – Noel Cowards former Jamaican seaside estate for rent. Welcome to Blue Harbour, a historic seven-acre estate with three private vacation villas built by famed British playwright-actor-songwriter-raconteur Noel Coward. The property is located in Saint Mary’s Parish on the north coast, twelve miles east of Ocho Rios. Come swim, explore, and delight in native Jamaican cooking. The three villas of Blue Harbour are your base from which to experience the gardens and terraces abundant with fruit bearing trees, coconut, ackee and banana. Beyond the saltwater pool, small colorful fish scatter through the coral reefs along the coastline. Pool with Cabarita Island in the distance. People who have been here know what we’re talking about when we say this place is magical. Granted it’s not for everyone but it’s for those who are still seeking a more real Jamaican experience much closer to country. Don’t believe us? Check out what the internet has to say.